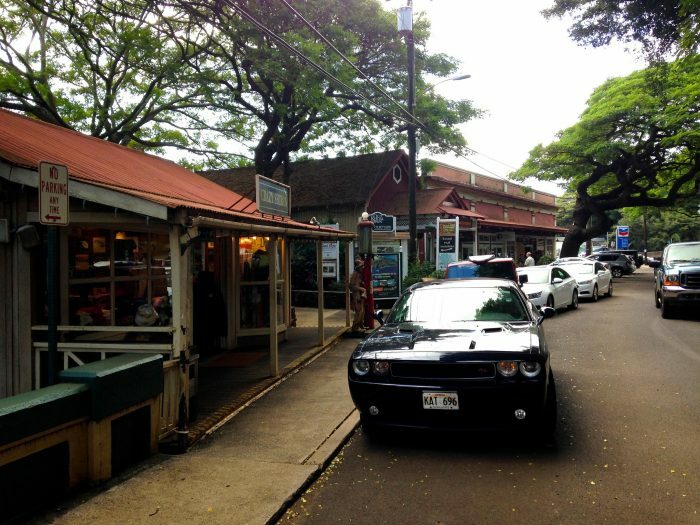 With approximately two-thirds of the Hawaiian population residing in the consolidated Honolulu City and County, the islands are home to countless charming small towns. 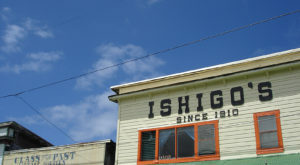 These small towns are full of old-world Hawaiian charm, history, adorable shops, and are often in rural locations. 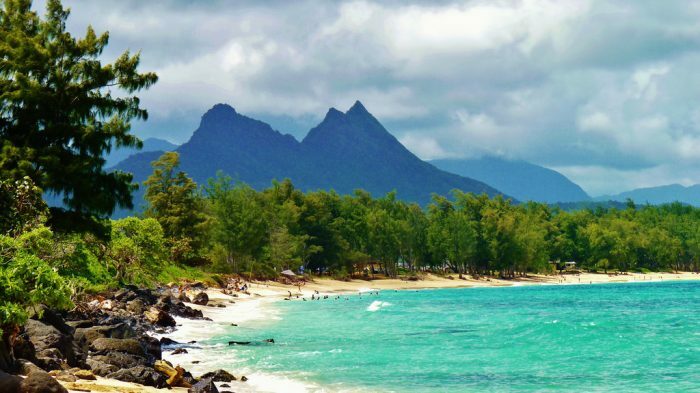 While we love all of Hawaii’s towns – regardless of size – these 13 charming rural towns have a special place in our hearts. Located in upcountry Maui on the rural northwest slopes of Mount Haleakala is a charming little town worthy of a visit – and a little recognition. 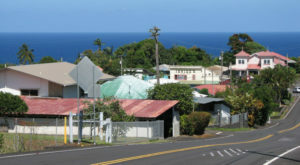 With a population of approximately 7,100, Makawao is one of Hawaii’s biggest little towns. 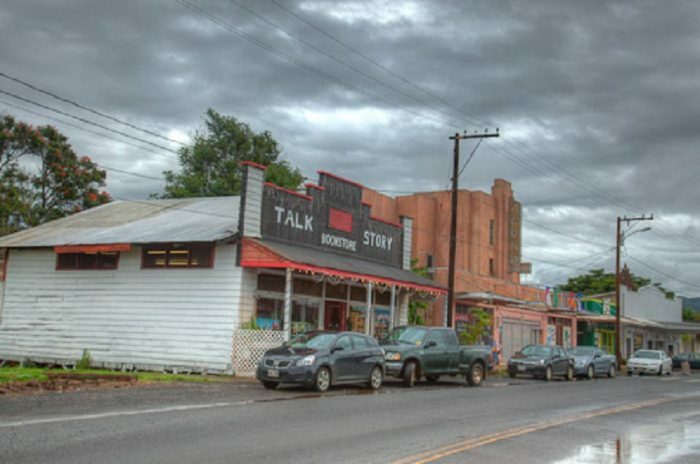 The town is famous for its Hawaiian cowboy, or paniolo, history, and is a haven for artists of all kinds. Often described as one of Hawaii Island’s best-kept secrets, Hawi is perched along the northern coastline of the Kohala coast, and is home to some incredible skydiving, ziplining, farm tours, and a pretty charming vibe. Two decades ago, a new generation of entrepreneurs and artists flocked to the former plantation village and, with the help of longtime residents, moved bookstores, galleries, boutiques and restaurants into the town’s decaying storefronts. 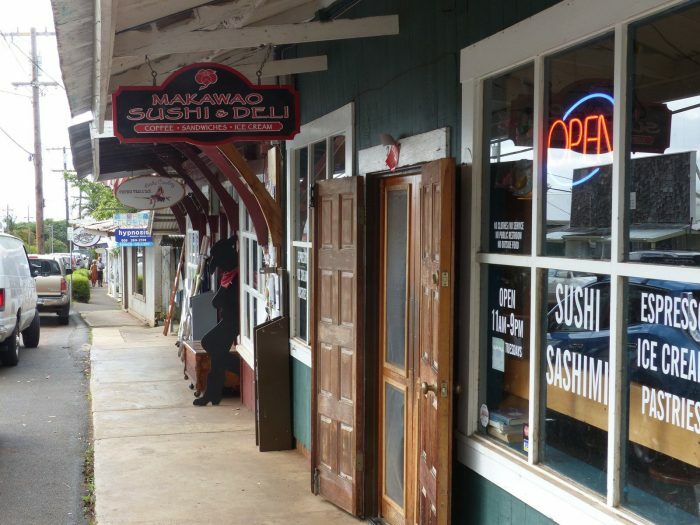 Located on Oahu’s north shore, past Haleiwa is the small community of Waialua. 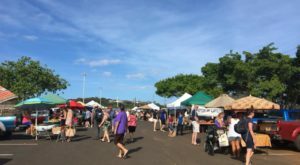 With a population of 3,800, this rural community has little more to offer than gorgeous beaches, charming farms and the always delightful Waialua Sugar Mill. 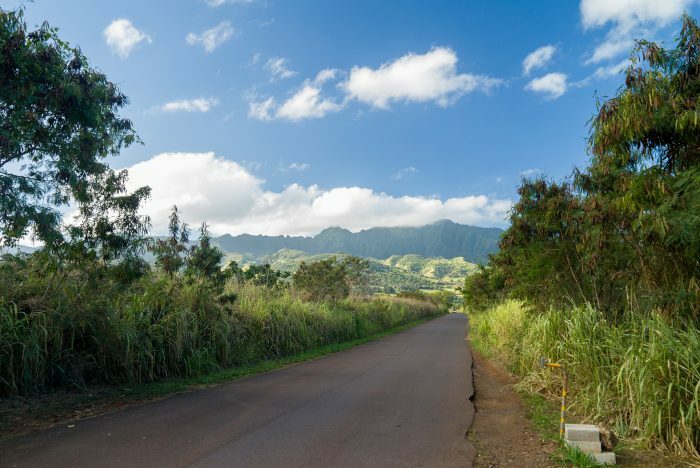 Deep in the heart of the lush, picturesque Hanalei valley is this tiny town, home to the famous Hanalei Pier, which was once used for loading sugar, taro and cattle. 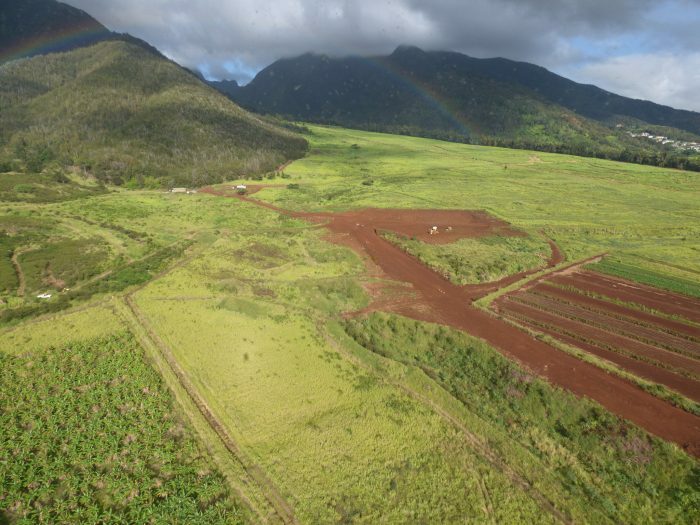 Fun fact: In addition to the town’s plantation history, from 1817 to 1853, three Russian forts near Hanalei were part of the tsarist Russian America. Nestled near the West Maui Mountains, this quiet plantation town was once home to the Waikapu Sugar Mill, opened in the 1830s by a New York transplant and his brother-in-law. 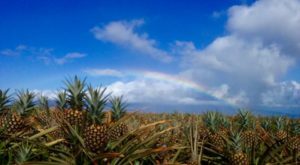 But before sugar took over the Hawaiian Islands, this area was home to pineapple production, and one of the first coffee plantations in Hawaii. The island’s only town sits at 1,645 feet above sea level, boasting a population of just 3,200. The historic plantation village was built in 1924, and not much has changed since then, preserving the town’s original charm – but increasing the home prices, of course. 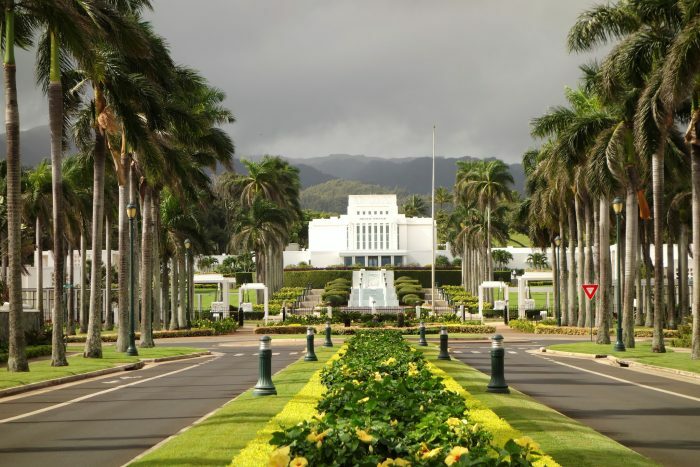 This small town on the northeast shore of Oahu is home to two major institutions: the Polynesian Cultural Center, and Brigham Young University’s Hawaii campus. 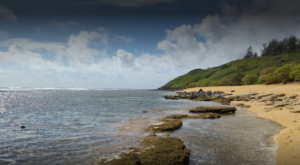 Other than that, you’ll find basic necessities, beautiful beaches, and a retreat from the bustling capital city of Honolulu – even though it’s just an hour’s drive away. 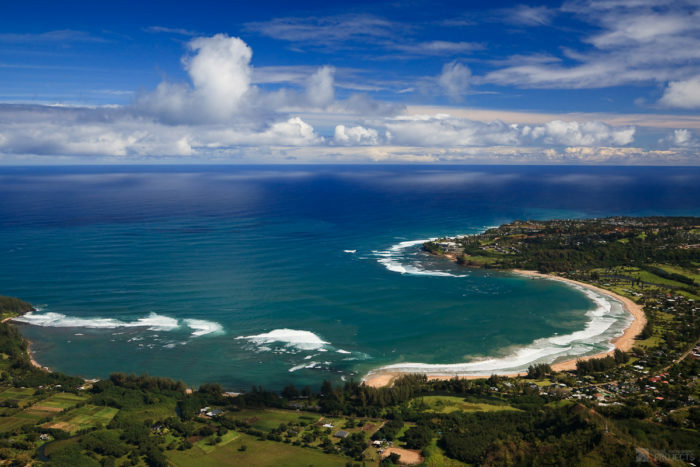 The first European settlers to reach Hawaii landed in Waimea in 1778, and I’m sure they were absolutely blown away by the stunning coastline. The historic town is home to approximately 1,700 residents, and is full of charm. With the greatest concentration of artists on the island, Hanapepe is known as "Kauai’s Biggest Little Town." Its historic, plantation-style buildings are now home to charming shops, eateries and a surprising amount of art galleries - and it’s a beautiful place for a weekend retreat. 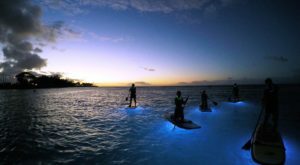 World-renowned for the amazing Waimanalo Beach, this census-designated place is as about as country as it gets on Oahu. The community is so small that the public library is actually housed inside of the local school. They say that it’s not the destination, but the journey that it takes to get there, and nowhere is this more true than Hana. The infamous Road to Hana is full of twists, turns, several one-lane bridges, waterfalls, and incredible vistas - and as one of the most isolated communities in the state, Hana will certainly appeal to anyone who truly wants to experience small town life. 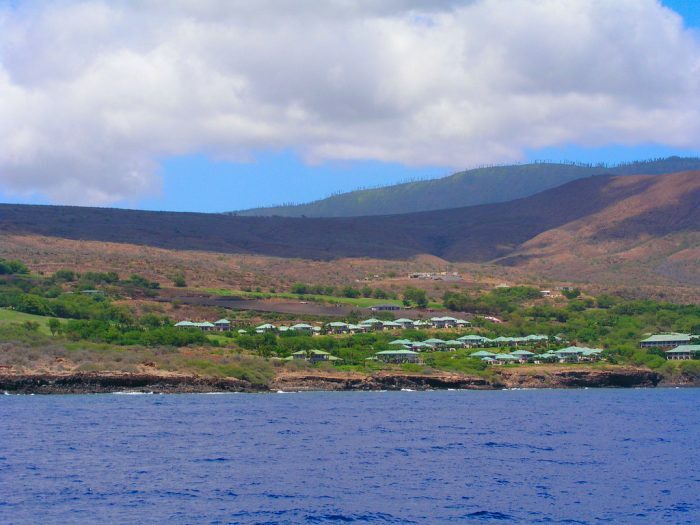 The largest town on the island of Molokai has a population of approximately 3,400 residents. 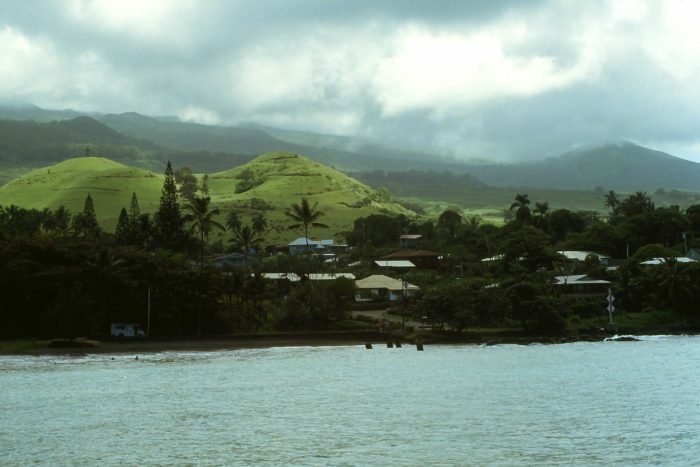 When pineapple and sugar exports were huge in Hawaii, Kaunakakai was a bustling port town. 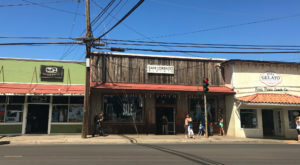 King Kamehameha V’s royal summer residence was once in this ancient canoe landing, and now the Old Western-style storefronts paint the picture of a town stuck in time. 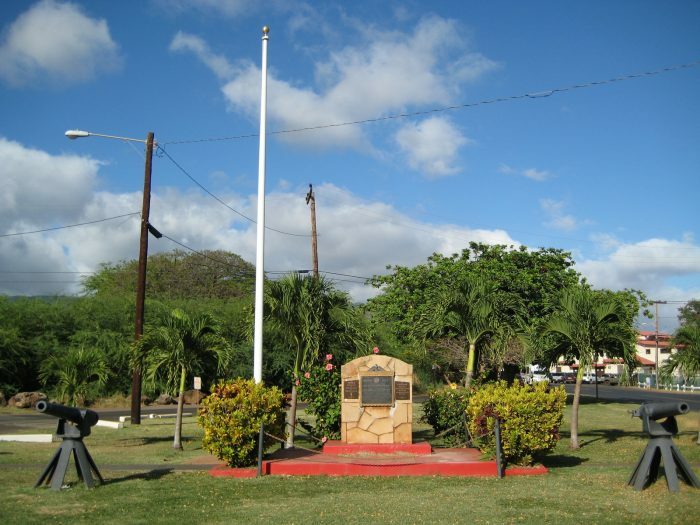 Home to Hawaii’s first ever commercially successful sugarcane plantation, Koloa is a relic of days gone by. 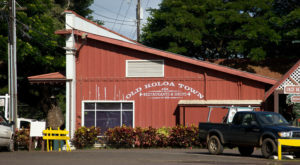 Home to less than 2,200 residents and shops that now occupy the plantation-style buildings, Koloa is located along Kauai’s southern shores. 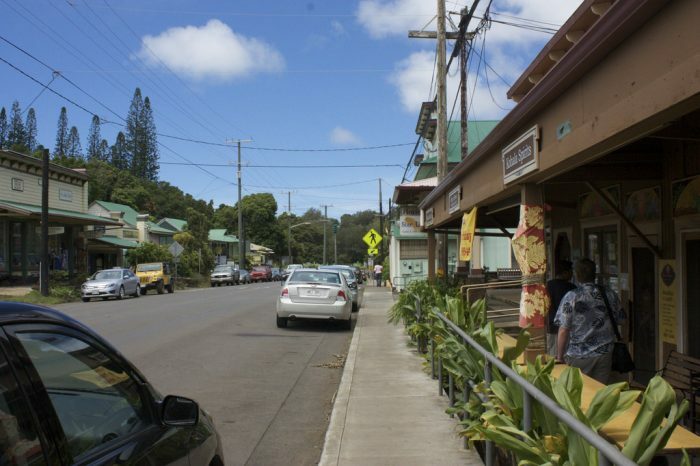 Love exploring Hawaii’s small towns? 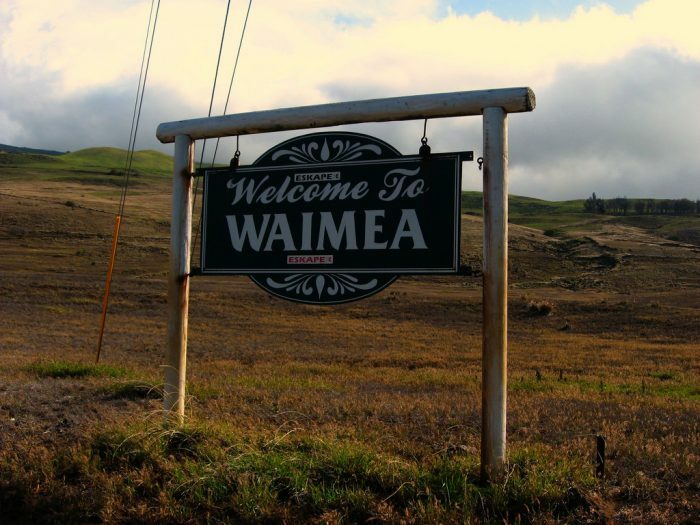 You’ll adore these 16 delightful small towns in rural Hawaii, and these 16 small towns in Hawaii where everyone knows your name.